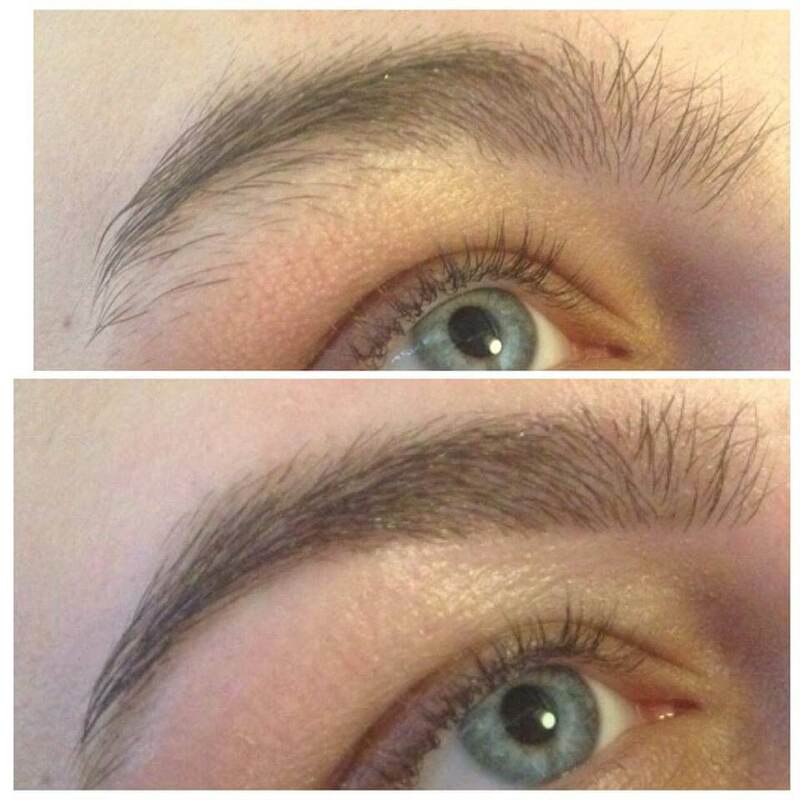 Introducing the must have celebrity brow treatment that anyone can have. 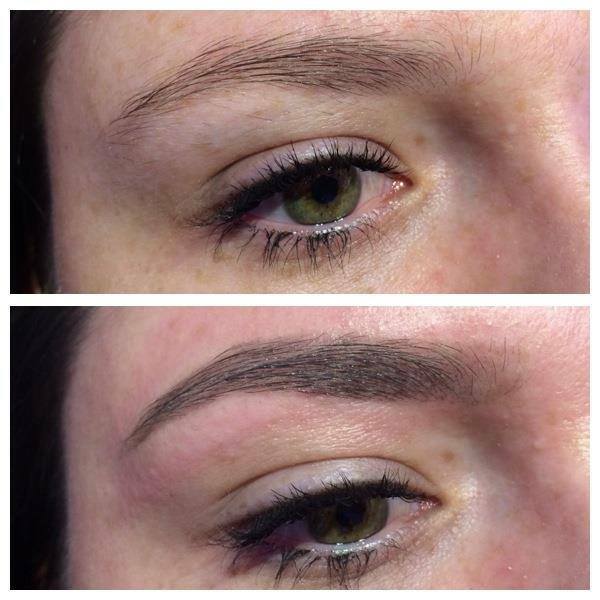 Have you ever wondered how celebrities manage to get those perfectly formed eyebrows? The secret is HD Brows – the treatment that defines your natural beauty through a unique and revolutionary seven-step high definition process. HD Brows is a high-precision procedure that transforms even the most over plucked brow into its perfect shape, dramatically enhancing your facial features. Whoever you are, whatever the state of your eyebrows, HD Brows puts celebrity beauty within your reach. The treatment consists of seven unique procedures that are performed by highly trained and skilled stylists. 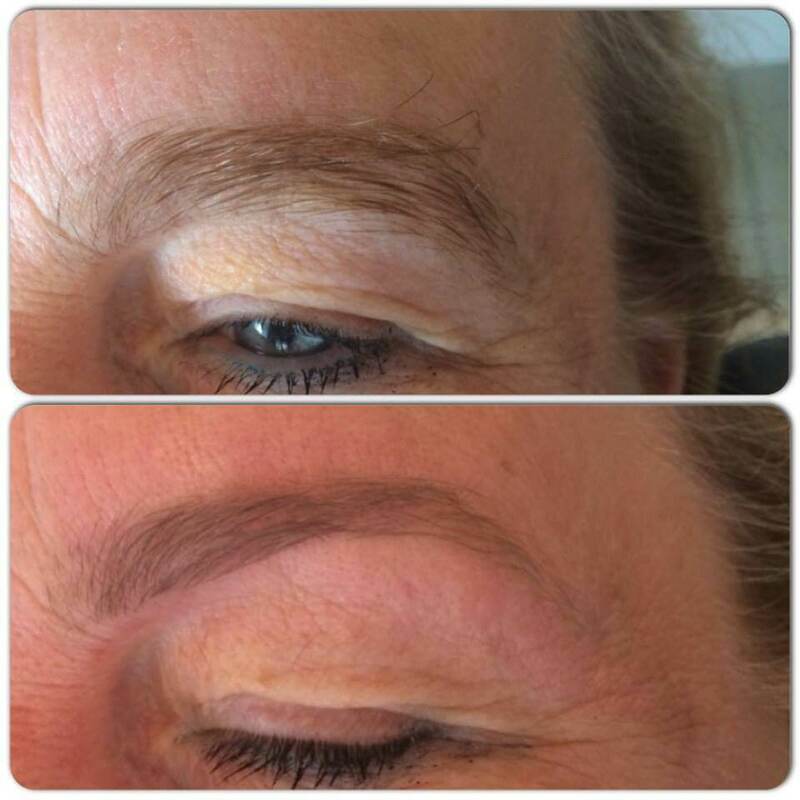 These techniques include a unique combination of threading, waxing, tweezing, tinting and shaping to achieve the perfect eyebrow shape, colour and definition.This isn’t just shaping and tidying– it’s eyebrow artistry. Q: What are High Definition Brows? A: HD brows are a combination of seven steps to help create the desired brow shape and design for each individual client. 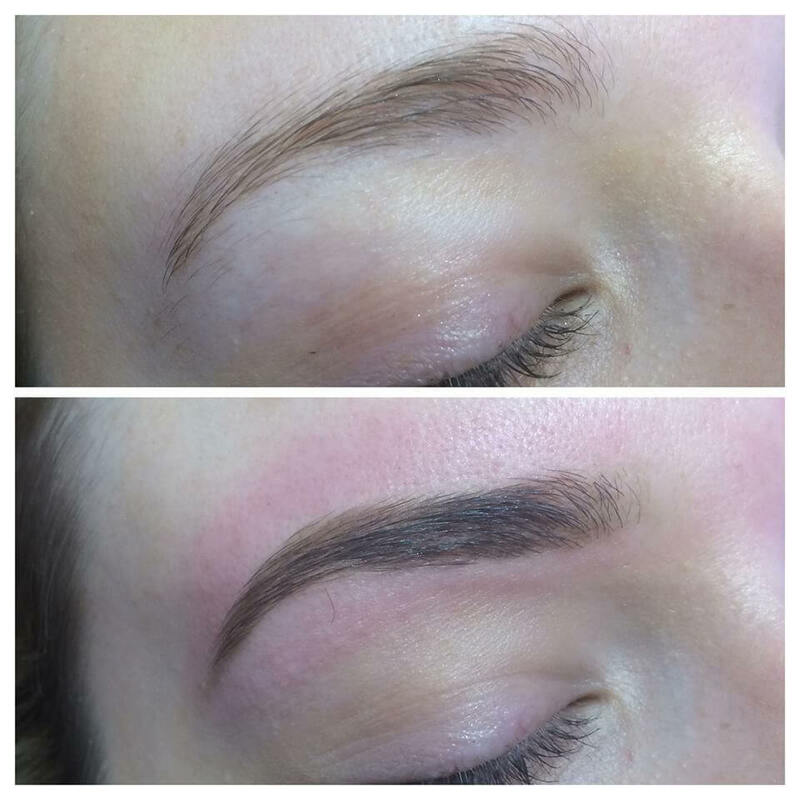 It consists of designing, waxing, tinting, threading, tweezing, trimming, and finishing the brows. Q: Do you have to get them tinted? A: yes without each of the seven steps it is not the HD brows. Each step is essential in creating the full effect. Q: I’ve never had them done before what do I need to do? A: you first need to leave them for as long as possible to allow them to grow in. this provides the therapist with the most hairs to create the best finish. Then you need to come into the salon 48 hours before your treatment to have a patch test. Without a patch test you cannot have the treatment. Then book your appointment. Q: How much hair needs to grow in? A: as much as possible to help create the best finish. At least 4 weeks’ worth of growth is recommended. Q: I don’t have any eye brows can I have the treatment? A: Unfortunately there needs to be hair in the area. If it is small gaps the tint will tint the skin up slightly for a short period of time therefore making them look fuller. This will only last 2-3 days, the tint on the hairs will last 3 -4 weeks but in the skin it will fade very quickly. 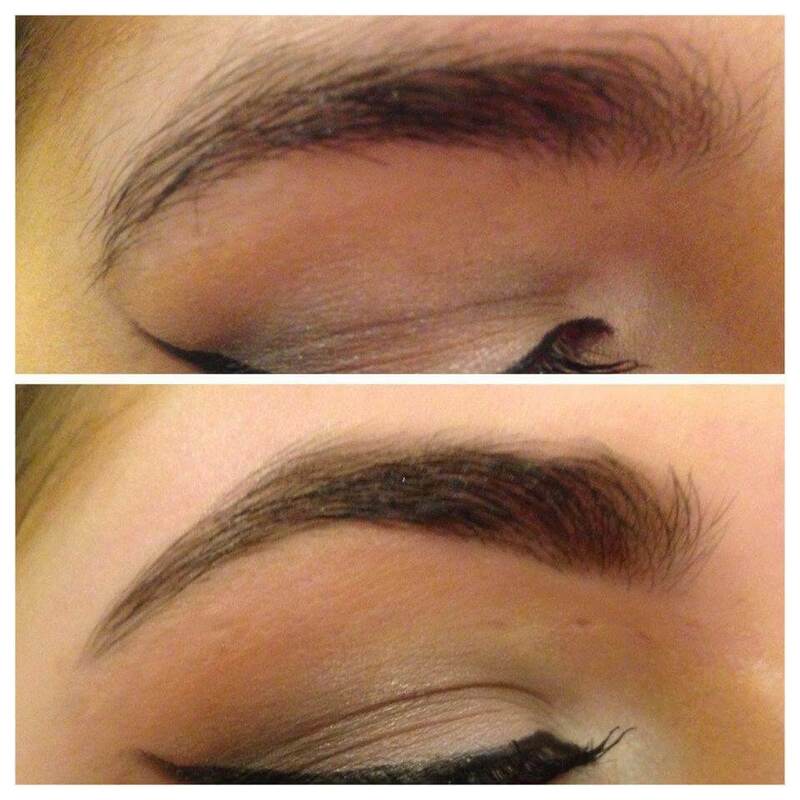 If there is very little hair in the area and does not grow in the High definition eye brows may not be for you. Q: How long does it take to get the full effect? A: Depending on how full your brows are initially you may need up to 6 treatments before you start to see the full HD shape taking place. Q: How often do you need to get the HD brows done? A: Ideally between every 3-6 weeks is recommended depending on how quickly your hairs grow through.